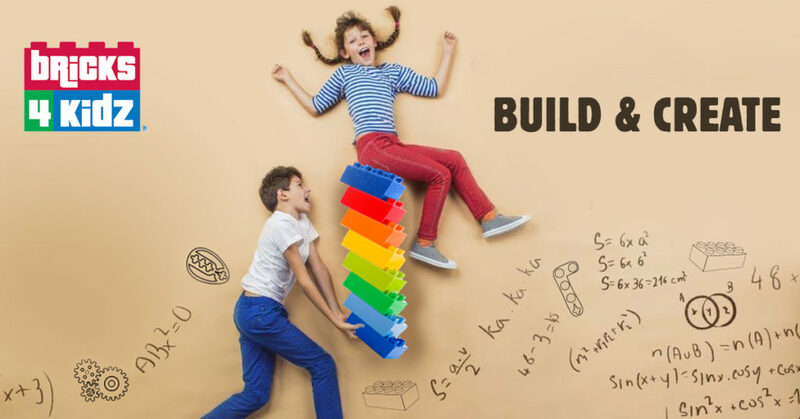 Bricks 4 Kidz provides a comprehensive suite of STEM based programmes through LEGO® to preschools, primary and secondary schools. Bricks 4 Kidz in Ireland provides a comprehensive suite of STEM based programmes through LEGO® to preschools, primary and secondary schools. A Bricks 4 Kidz workshop uses LEGO® that kids love, to deliver hands-on lessons correlated to cross-disciplinary curriculum objectives. Our programmes are suitable for creches, primary and secondary schools with workshops held in classrooms during the school day. Children can work together to construct their favourite Superhero or Minecraft character, build a pirate ship or one of our many mechanical models. While children are having fun, they are also developing important life skills such as problem solving, communications and spatial intelligence, whilst also enhancing their self-confidence and self-esteem. Discover the amazing spider and learn why it is such an important member of the animal kingdom. A spider has so many features to amaze us, from its 8 legs and eyes to its 48 knees; and did you ever wonder what happens to a spider’s web when it gets dirty and torn? 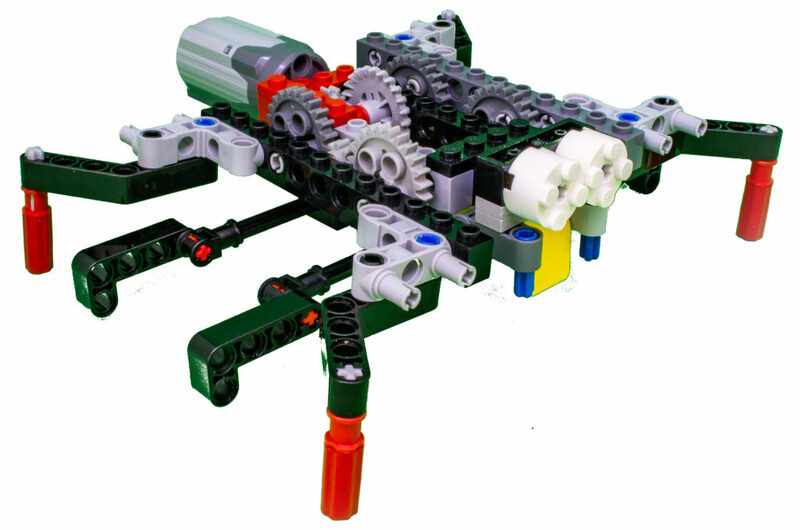 Come find out and build an awesome, crawling model of this amazing, creeping creature! Machines make our work easier, and a powerful machine like a bulldozer can do massive amounts of work in a very short time. 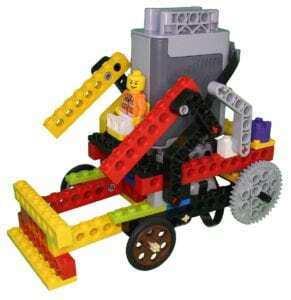 Students will define work and learn about some simple machines that are part of many other complex machines. The origin of the word bulldozer is revealed, as well as the bulldozer’s relationship to the tanks used by the military.